Despite the freezing cold weather, today the Germans under Mackensen attack the Russians at Bolimów, near Warsaw in Poland. The attack is a diversion, designed to make the Russians think that the Germans are still focussed on Poland when in fact Hindenburg and Ludendorff are planning a new offensive in the Masurian Lakes region. It is also a test of a terrible new weapon: poison gas. The Germans fire thousands of shells at the Russians containing xylyl bromide, a non-lethal irritant. The gas attack proves unsuccessful. The extreme cold causes the gas to freeze and fall harmlessly to the ground. The Germans resolve to wait for warmer weather before experimenting further with chemical warfare. They also consider using more lethal gasses in future attacks. The Ottoman Empire is effectively ruled by the “Three Pashas”: Ismail Enver Pasha (Minister of War), Mehmed Talaat Pasha (Minister of Finance and Minister of the Interior) and Ahmed Djemal Pasha (Minister of the Navy and mayor of Constantinople). 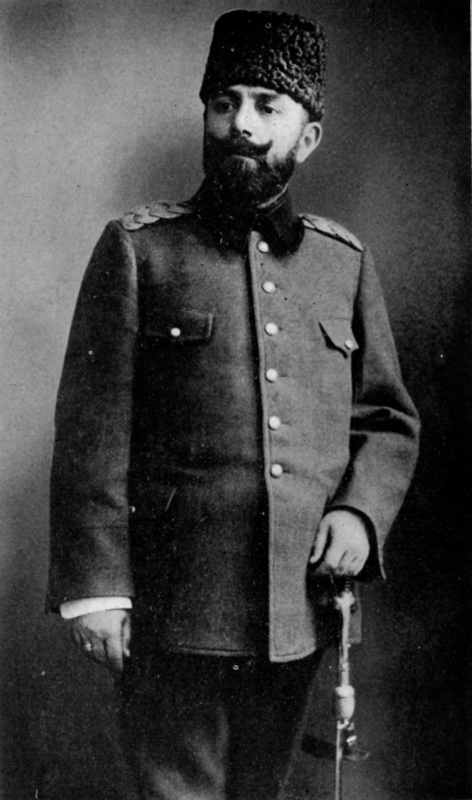 Enver led the disastrous attack on the Russian town of Sarikamish. Now Djemal is making his own bid for military glory. He is leading a force from Palestine to attack the Suez Canal and invade Egypt. British troops have been occupying Egypt for decades, but until the war started it was notionally part of the Ottoman Empire. Britain deposed the pro-Turkish khedive and installed the more pliant Hussein Kamel as sultan, declaring Egypt a British protectorate. The Suez Canal is a vital link between Britain and its empire in India; it is to defend the canal that Britain has been occupying Egypt. Djemal’s invasion force is small. He must leave substantial forces behind to defend the Levantine coast from any possible amphibious attack by the Allies. But geography also dictates that he marches at the head of a modest force. 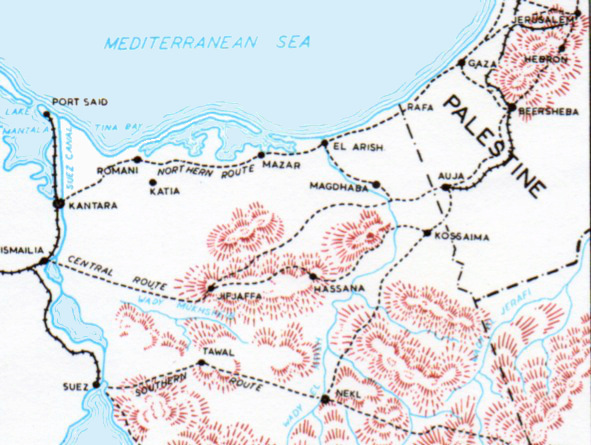 Between Palestine and the Suez Canal is the Sinai desert, a barren region in which no large army can live off the land. Turkey’s ability to keep a field army supplied are limited. Djemal does not want his soldiers to die before they can fight, so he brings no more than be can kept in food and water. The British forces in Egypt are much larger than Djemal’s, but they are spread out throughout the country. Djemal hopes that when his force crosses the canal the Muslim population of Egypt will heed the call of Jihad and rise up against the occupiers. Control of the sea means that British boats are able to work the rich fishing ground of the North Sea’s Dogger Bank. This irks the Germans, who suspect that these fishing boats are spying on their fleet’s movements. Today they send a small force headed by three battlecruisers to the Dogger Bank to attack the British fishermen and show that Germany has not conceded British control of the North Sea. Unfortunately for the Germans, the British have cracked their naval radio code and know what they are up to. Britain sends a larger squadron under Admiral Beatty to ambush the enemy. When the two squadrons meet, the Germans realise they are badly outnumbered and turn for home with the British in hot pursuit. The British score a hit on the Blücher‘s boiler room, setting the ship ablaze and causing it to lose steam. 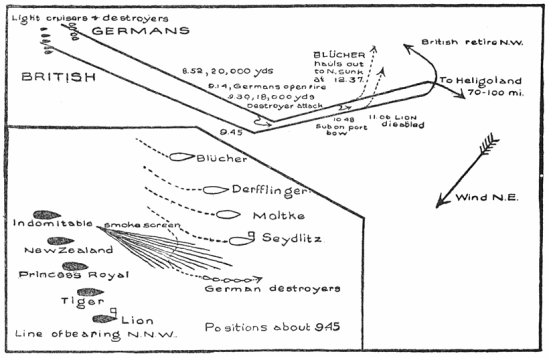 The rest of the German ships escape, partly because the British are afraid of U-boats, but the Blücher is pounded by shellfire and eventually sunk by a torpedo. 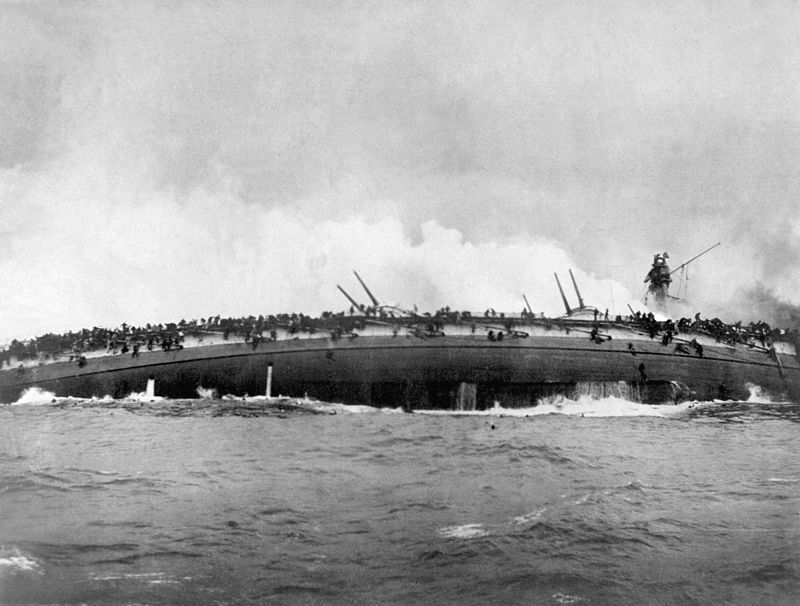 The sudden appearance of a German Zeppelin causes British ships to flee rather than pick up survivors from the Blücher; at least 800 sailors lose their lives. The British navy is pleased with its victory, ignoring less appealing aspects of the battle (such as the much slower rate of fire by the British ships). On the German side, the event is disconcerting, as it illustrates again the naval dominance of the enemy. The Kaiser orders that the fleet is to make no more risky forays into the North Sea. He starts thinking about replacing Admiral Ingenohl, the German navy’s risk-seeking commander. The Germans register that it cannot be just coincidence that they keep meeting British ships when they go out into the North Sea. However they do not suspect the enemy of having broken their wireless codes; rather they assume that there must be spies operating in the vicinity of the fleet’s base in Wilhemshaven. The outbreak of war between the European powers seems like an opportunity for some of their African subjects who hope for freedom from the white man’s yoke. In Nyasaland one John Chilembwe leads a revolt against the British. He is a religious preacher and is motivated by a mixture of nationalism and Christian anti-colonialism. His followers are relatively few, mostly recruited through churches operating independently of British oversight. Chilembwe hopes that if a blow is struck against the British then the people of Nyasaland will rise up. He also seeks aid from German East Africa. Chilembwe’s men attack a British plantation at Magomero, near Blantyre, killing the manager and two other British members of staff (but leaving women and children physically unharmed). The rebels also seize firearms and cut telegraph lines to delay news of their action reaching the British authorities. 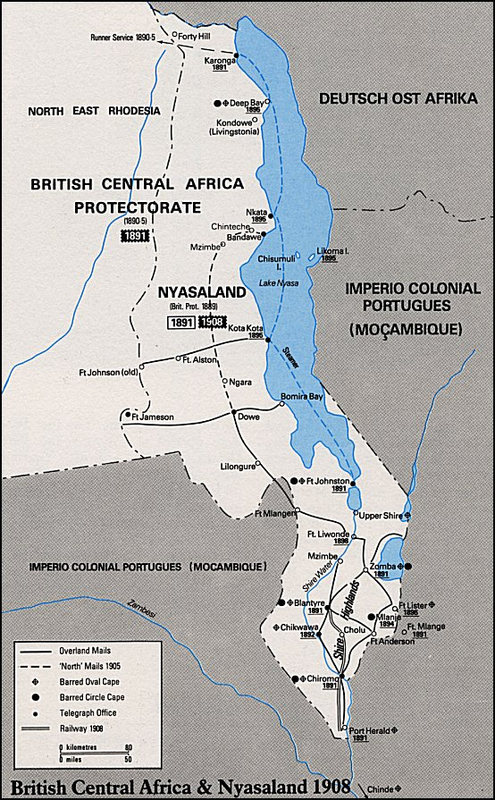 But the Nyasaland rebellion is still-born; the people of the colony do not rally to the rebellion and no help is forthcoming from German East Africa. While war wages in Europe, Allied forces are trying to overrun Germany’s possession in Africa. In Kamerun, the British have bottled up a German force on the Mora mountain, in the far north of the country. The Germans are desperately short of supplies and are on short rations. Today they slaughter the last of their cattle; their rations are cut still further. It is the dry season. As well as having to endure hunger, the Germans are also suffering from thirst, as Allied gunfire is making it difficult to retrieve water from the few water sources on the mountain. 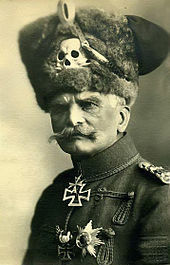 But Major Ernst von Raben, the German commander, is determined to continue the resistance. Mora is not the only centre of German resistance. French and British troops have overrun the coast and parts of the interior, but German forces are still operating in the centre of the country. The Germans here have expanded their numbers by recruiting many native soldiers. The German army and navy each have a fleet of Zeppelin airships. The Kaiser has authorised their use in attacks on targets in Britain. He has prohibited attacks on London, for fear of injuring his relatives in the British royal family, but the rest of England is fair game. 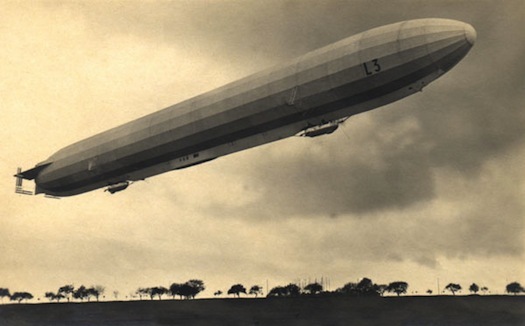 Tonight two Zeppelins fly to attack Humberside, but high winds blow them off course. They drop their bombs on Great Yarmouth and other towns in Norfolk before making for home. The raid kills four people and injures 16. German East Africa still holds out against the British. 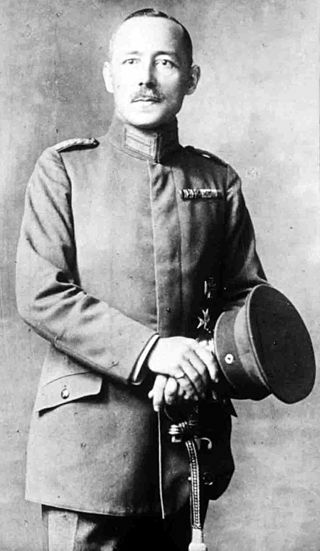 Paul von Lettow-Vorbeck is commanding the German forces in the colony, mainly Askaris (locally recruited troops), with officers from Germany. In November Lettow-Vorbeck’s men defeated an amphibious assault on the key port of Tanga. In so doing they captured considerable quantities of supplies from the enemy. 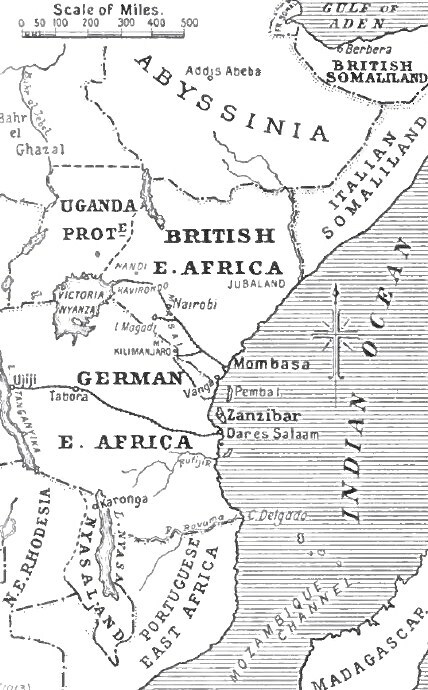 To the north of the German colony is British East Africa. British forces have occupied the German border town of Jassin. A small garrison of mainly Indian troops has been left there. 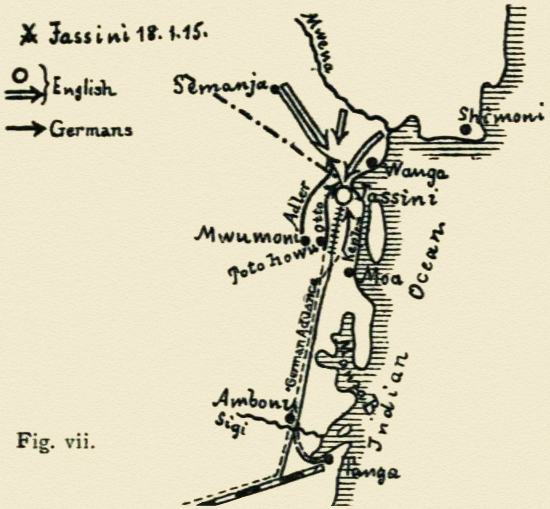 Lettow-Vorbeck fears that Jassin will become a base for an overland attack on Tanga. To prevent this, he decides to recapture the town. After a short, sharp battle the British surrender. Lettow-Vorbeck has won another victory. Unfortunately he has also suffered a number of casualties and used up much of his ammunition. The British have effectively limitless reserves of men and materiel to throw at Lettow-Vorbeck; he has no way of recruiting new German officers and can only replenish his stocks of ammunition and materiel by seizing them from his enemies. He cannot afford to keep fighting battles like this, even if they result in victories.